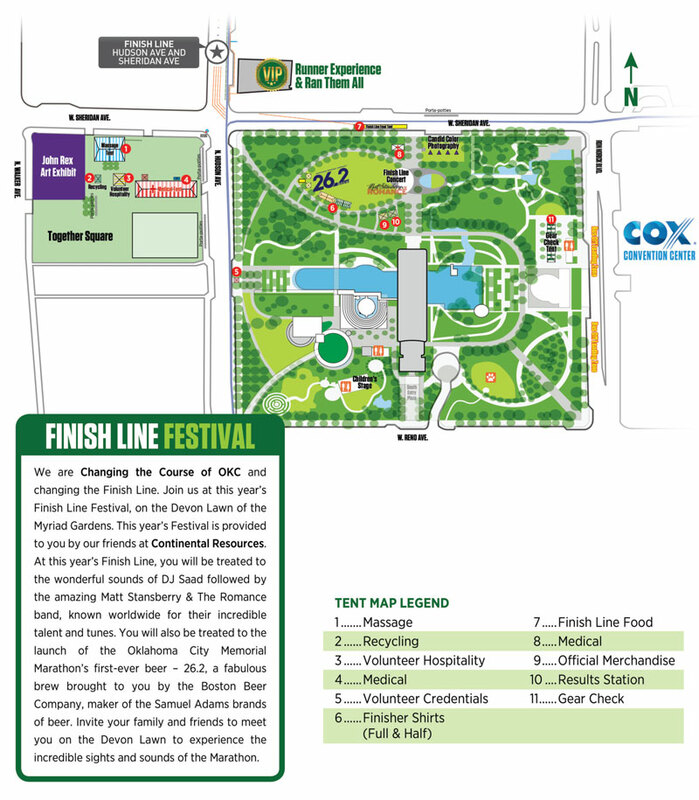 This year at the all new Finish Line Festival, participants 21 and and over will get a FREE full 16oz pour of 26.2 Brew! The special marathon beer is a golden and crisp with notes of citrus. 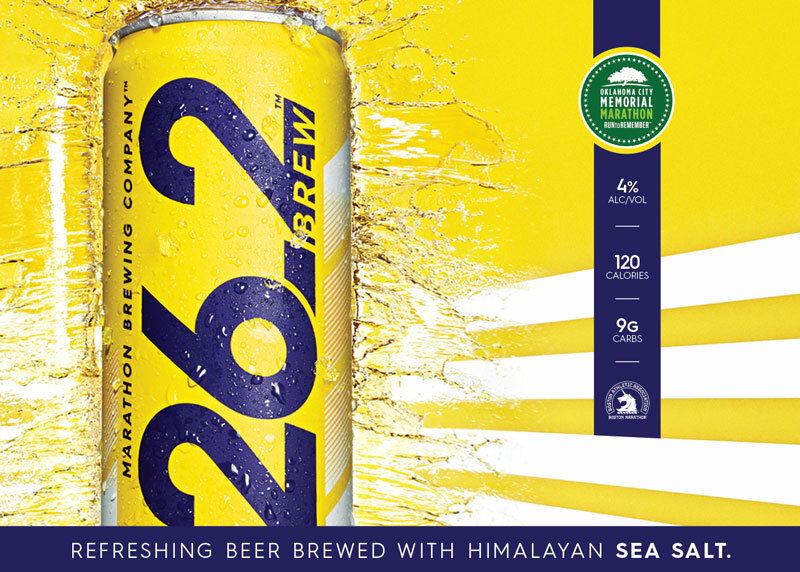 Brewed with Himalayan sea salt, it provides ultimate refreshment as you wind down from the race. 26.2 will also be for sale if you want more or want your friends to join you down at the Fest! You’ll find the tent on the west end of the Devon Lawn. Grab your brew while you listen to the funky tunes from Matt Stansberry & The Romance.